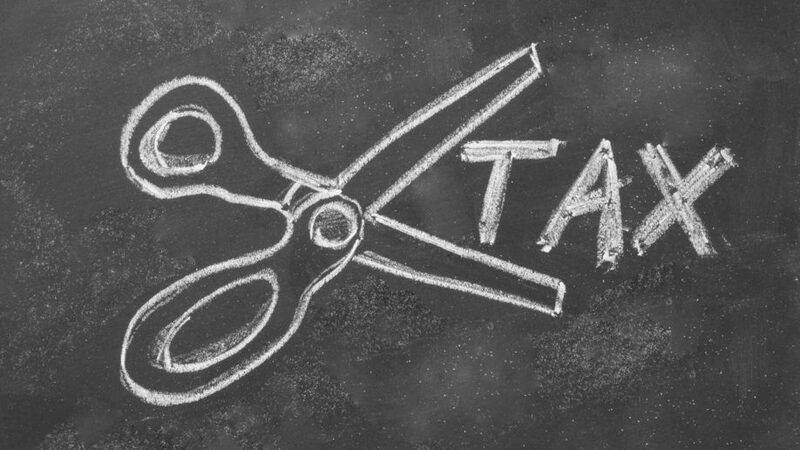 Jon Davies Accountants > Accounting > How do I cut my personal tax bill in 2019/20? You should know that with the Brexit deadline approaching and Making Tax Digital coming into force, now is the time that you should prioritise financial planning for 2019/20. What do I need to know about my Income? You should be aware that there will be rates and allowances that will apply when you receive an income. The amount that you pay will be based upon where you live in the UK. The annual dividend allowance remains at £2,000 for 2019/20 after reducing from £5,000 last year. The new personal allowance of £12,500 added to the frozen dividend allowance, means that you could receive a tax-free income of up to £14,500 in 2019/20. If you have chargeable assets that have increased in value, your profit will be liable to capital gains tax (CGT). The tax-free allowance for these gains in 2019/20 is £12,000, or £6,000 for assets that are held in trust.  You should be aware that if the gain is over the tax-free allowance when added to your personal income, then the CGT payable will be at the rate of 10%. If you are selling a property, which is not your principle private residence, then the rates will differ at 18% in the basic-rate band and 28% above the basic-rate band. It is possible to earn extra income without being taxed if it is under the governments rent-a-room scheme, as this allows you to earn tax-free income of up to £7,500 by letting out a room in your home. If you are renting a room but earn more than £7,500 and want to claim the allowance, then you can still opt in to the scheme. But it may be more tax-efficient to deduct expenses from the income. You should note that if you rent out your spare room through Airbnb, you can claim the allowance by letting out a room in your main home to holidaymakers. If you own the property with your partner then the relief will be halved if you share the income. You should be aware that if you let a property and it does not qualify for the scheme, then you should be aware that there is a £1,000 property allowance that will apply to you instead. If you are trading through selling small amounts on eBay or Amazon, then you should be aware that there is also a £1,000 trading allowance that is available. You should be aware that if you do claim any of the expenses listed above then you will not be able to deduct any business expenses. If you are a UK resident but are not based in the UK, then you may have to pay UK tax on your foreign income. Foreign income or gains for non-domiciled UK tax residents will be taxed if they exceed £2,000 in 2019/20. If you have foreign income of more than £2,000, then you may be able to claim the remittance basis, which means that you will only pay tax on what you bring into the UK. If you don’t claim the remittance basis you will pay UK tax on your worldwide income. You should note that you will lose your tax-free allowances and may have to pay an annual charge if you go down this route. You should be reviewing where you put your savings because it is important to measure how they are performing to maximize your tax-efficiency. You can earn up to £1,000 of interest each year without paying any tax from your personal savings. If you are a higher-rate taxpayer then this amount is reduced to £500, but the amount is unavailable for additional-rate taxpayers. The more you earn from other income such as wages or pension, the less your starting rate for savings will be. You should know that another saving option on your savings are tax-free up to £20,000. • Junior ISA’s for under 18’s. There is the option to put all of your savings in one type of ISA or it is possible to split them across several items. You should know that some products only allow you to contribute a certain maximum annual amount. Why is Family Tax Planning important? You should be aware that there may be tax benefits of transferring your personal allowance to your partner. It is also important to consider the potential tax charges for inheritance and plan ahead. If you earn less than your partner, then you can transfer £1,250 of your personal allowance to them in 2019/20 by taking advantage of the marriage allowance. You should know that you need to earn less than £11,250, to be able to transfer your personal allowance without paying tax. You are only eligible for marriage allowance if either you or your partner earn less than the personal allowance and the other is a basic-rate taxpayer. If you were to pass away and leave your home to your partner, then they will not have inheritance tax deducted. But, if you were to pass away and leave your property to your children, then they will have to pay inheritance tax if the value of the property is above the threshold of £325,000. What do I need to know about my Pensions? You should know that if you contribute to an annual pension, you can contribute up to £40,000 in 2019/20. If your income exceeds £150,000 in 2019/20, your annual allowance will be reduced by £1 for every £2 that exceeds the threshold, to a limit of £10,000. If your entire income is below £110,000 in 2019/20 then you will be able to retain your entire allowance. You should note that the total amount that you are allowed to save over the course of your life is £1.055 million, but there will be a tax charge if your pension exceeds this limit. You should make sure that you priorities your financial planning with Brexit approaching, if you need any advice then please get in touch and we can help you.